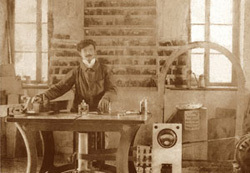 The earliest documents located in the Alzate Brianza town archives describes the start of business in 1922. 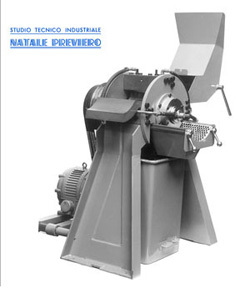 During the same time, Natale created a mechanical workshop and offices for servicing wood and textile machinery, the dominating industries in Como at that time. 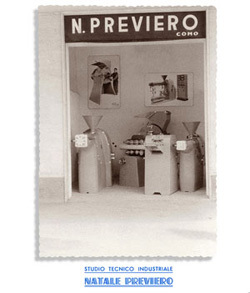 In the 1950’s, Natale’s son Oscar decided to invest in the development of machinery for the emerging yet young plastic market and moved the head offices to Lipomo. 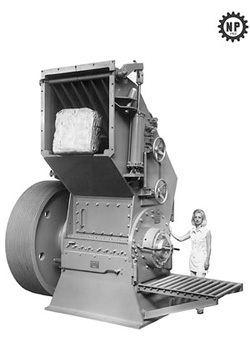 In these days many types of machinery were produced, including the first blade granulators. 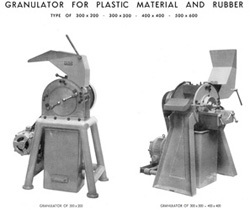 In the 1970’s, production was concentrated on grinding and cutting machinery. 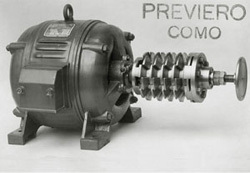 In 1992 PREVIERO purchased the outstanding shares of its sister company, SOREMA from Domenico Gazzoni. 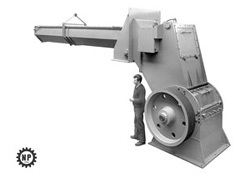 SOREMA business of plastics recycling plants is currently operated out of the Anzano del Parco factory.